Fulldome is a new extraordinary medium which is particularly suitable for conveying valuable, educational and entertaining content. With the innovative 360-degree projection system, the content and images have a far stronger impact on audience compared with a flat screen. The audience are effectively placed in the middle of what is going on, enjoying an unparalleled audio-visual and emotional experience which leaves a deep impression on them. Visually, gravity as a theme offers unique possibilities. Images of space are ideal for fulldome presentation. 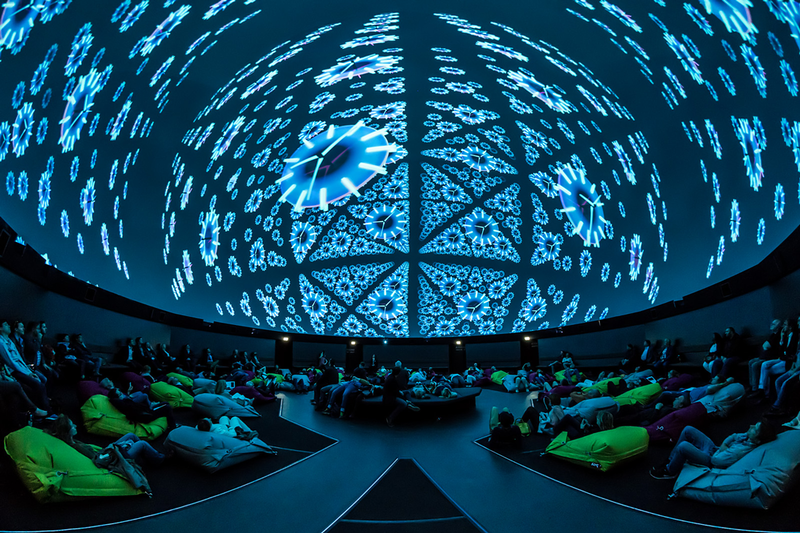 Projected onto the surface of the dome, the night sky unleashes a magical effect, transporting the audience into the depths of the universe. In particularly, the sensation of space and changes to it can be experienced directly in the dome. We have developed special visual effects to render changes in distance and speed plastic. In this way, the cinematographic experience in the dome leads to an expansion of consciousness in terms of content and also at the technical level. and confirmed countless of times, the GTR remains a theory of unsurpassed accuracy and elegance. It reinforced Einstein’s status as a superstar of modern science and made him the epitome of a genius. Ironically, it is this standing as a prodigy that leads to reservations about engagement with the GTR in the greater public. People ask themselves, quite understandably, how could they could ever fathom a genius’ masterpiece? In 2013, Popp, in cooperation with Ilusa Media, C.A. I Systeme GmbH, and Senator AG, released his latest animated fulldome show, “The Life of Trees,” a 360° adventure also available in 3D. This award-winning show follows the antics of Dolores and Mike, a pair of adventurous insects who set out to explore the microcosm of plants and trees, and their relationship to all other life on Earth. 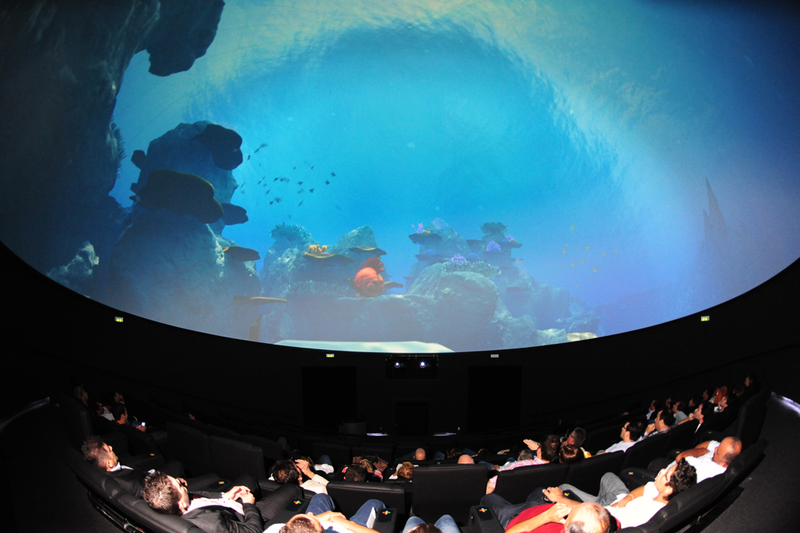 It is the first fulldome video created in omni-stereoscopic 3D. In 2004 the fulldome video “Kaluoka’hina: The Enchanted Reef,” produced by Peter Popp of Softmachine.de, burst onto the scene. This family-oriented animation took viewers on a trip to a magical reef, combining oceanography and astronomy. It tells the story of a reef dwelling fish and his friend, who have a grand adventure searching out the meaning of the Moon. The show has won various awards at such festivals as DomeFest and Animago.